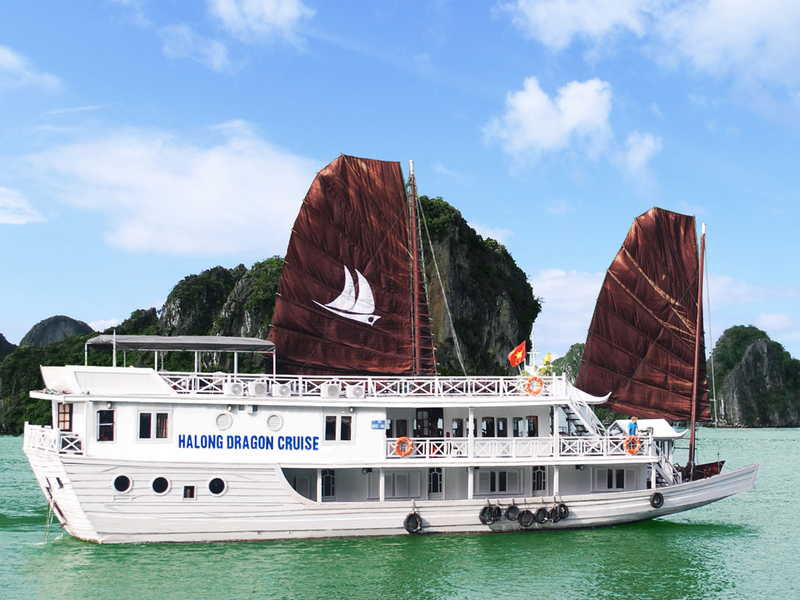 With its 1000s of limestone cliff islands, Halong Bay cruises is a must-visit destination for any travelers to Vietnam. Watching the beauty of Halong Bay through the pictures is interesting, but actually looking up and around you and seeing nothing but sheer rock coming out of the water is even much greater. 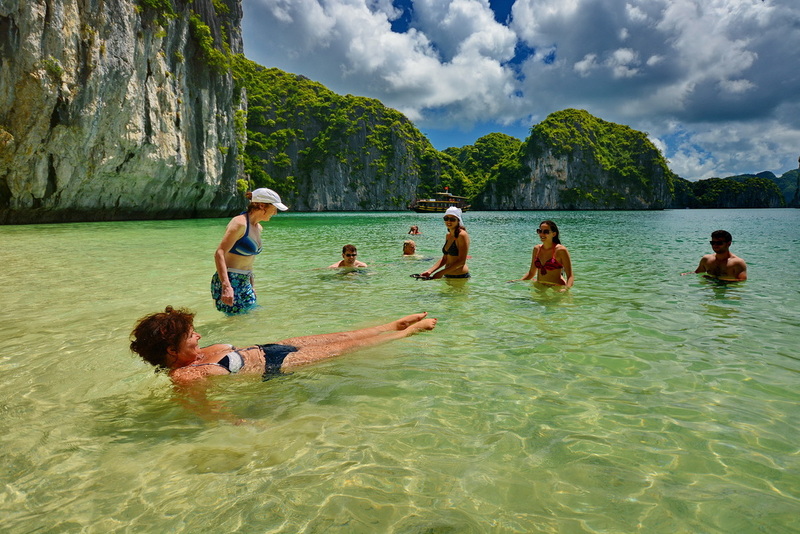 It is all here at Halong if it is solitude or adventure you are after. But as there are almost as many travel agents in Hanoi as there are islands in Halong, picking the trip might be a nightmare. Know how to choose a perfect Halong Bay trip without killing your budget to make the right choice and have the best time possible. Don’t go on a 1-day trip, and if you can avoid it and time permits, neither does do a 2-day journey. Giving you an amazing chance to really soak in the atmosphere and scenery that makes Halong Bay so famous, a three-day two-night trip is the best option. Tip: Although Halong Bay is less than 200km away from Hanoi capital city, it still takes more than 4 hours to get to this charming site. 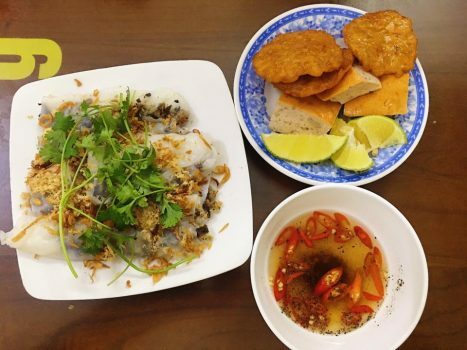 Don’t be a cheapskate for Halong Bay and don’t kill your budget, either. Although it is possible to purchase a three day tour for $55, know that everything—the staff, the service and the food—will be mediocre. But it can be fine if that is all you can spend. 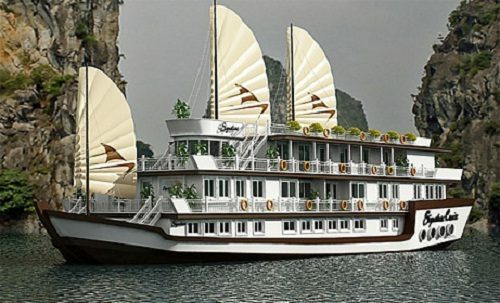 And aligning your Halong Bay trip with your typical budget and round up a bit is a good rule of thumb. This $55 tour may get you a good boat, plenty of time on the water, and food featuring seafood delicacies such as grilled oysters and clam chowder. Tip: Don’t let the pictures of wooden boats with beautiful sails make you spend more. Currently, all the boats are painted white, most of which do not own sails, and the huge majority (in the <$50/day category) follow exactly the same route. All transfers from Hanoi, appropriate length of accommodation, all meals and all activities and entry fees should be included in the total cost. Drink is the only thing you should need to pay extra for. 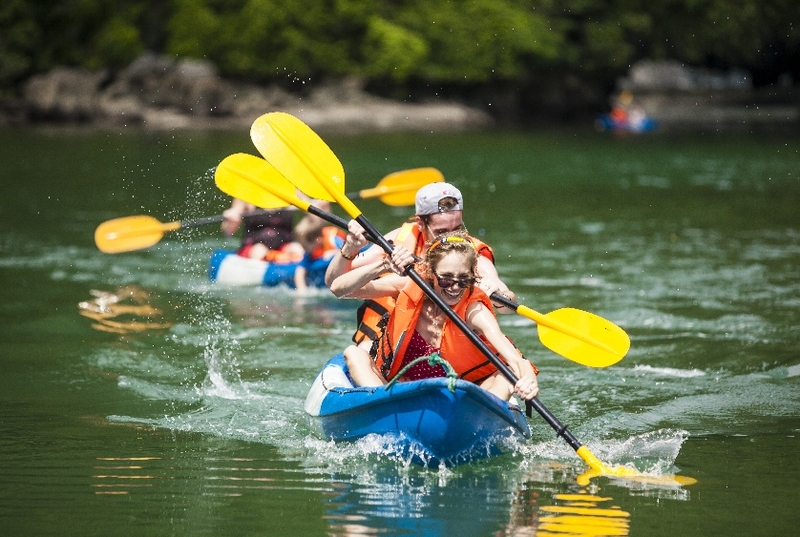 Free kayaking should be provided by your tour. As allowing you to freely explore the grottos and caves carved out by the water, this is, rightfully, almost everyone’s favorite activity. You can kayak into the mysterious caves and spend another hour just discovering the various nooks within the rocks. Opt for a one-night on boat, one-night on island package if you want a more adventurous trip. That selection can give you a chance to do some trekking and additional kayaking in another bay. Opt for two nights on the boat if you want a more relaxing trip. 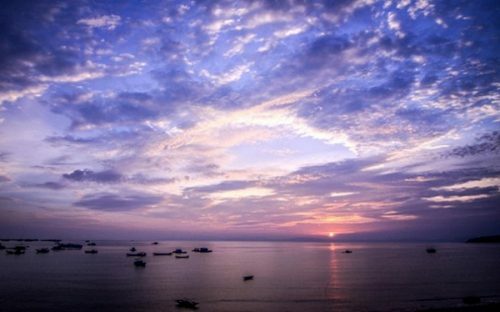 The drive through Cat Ba Island, which is the only populated island in Halong Bay, is one benefit of all the transfers. 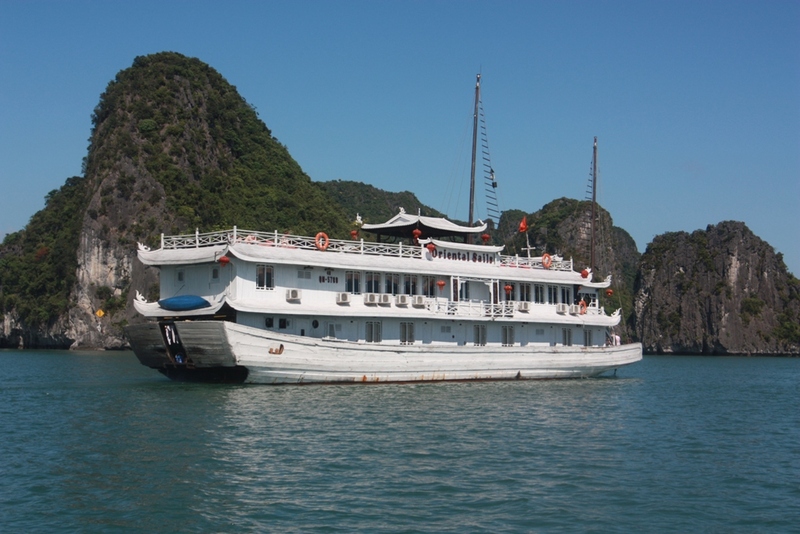 Choosing the Halong Bay trip right for you may be the most difficult part. How do you know you are not getting to put on that $55 boat and paying $100 instead even if you know your budget? Unluckily, the truth is you cannot, ask as many questions as possible is the best thing you can do. TIP: The name of the cruise company is the most important question to ask the travel agent. Just walk away if they do not give it to you. If you get the name, get on the Internet and do some research. If you feel pleased with what you see, let’s haggle the price down a bit. Move on to the next agent if you do not. Unfortunately, to make your choice, you will have to use a mix of intuition, internet searches and other travelers as there is almost no way to book directly with the tour provider.